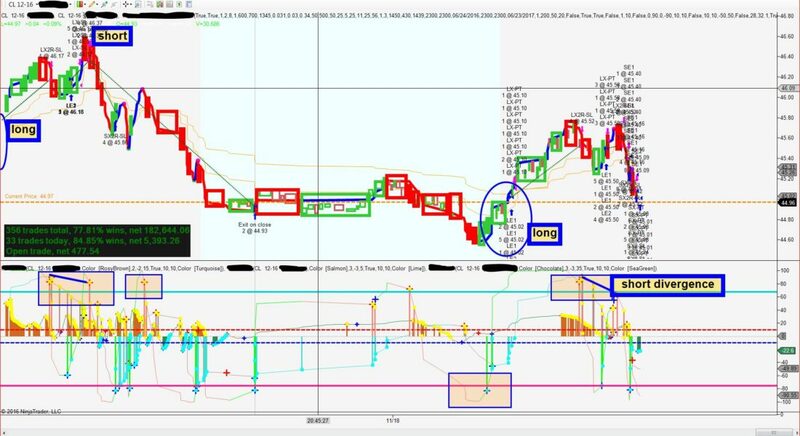 The Jerome Monte Carlo Strategy is an aggressive blend of the Beyond the Breakers Trading indicators. 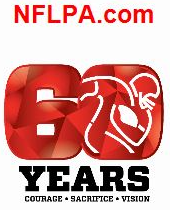 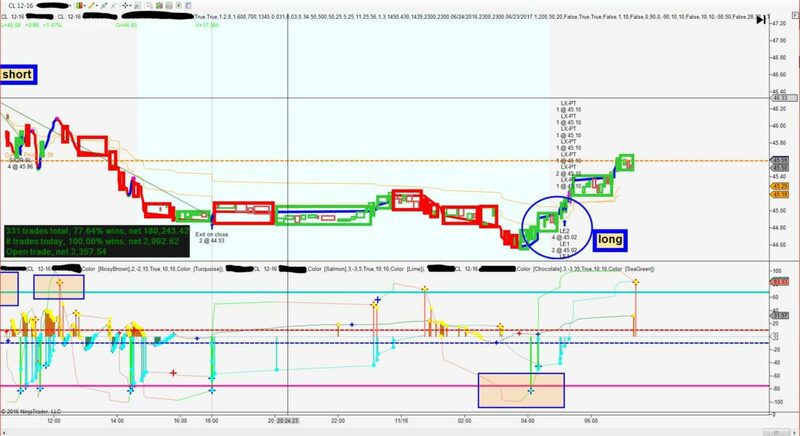 It uses a unique NINJA TRADER methodology that is graded. 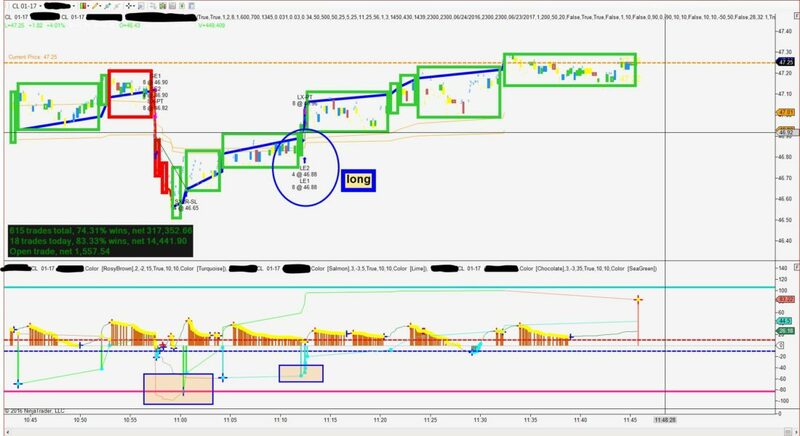 It makes trades that are more aggressive. 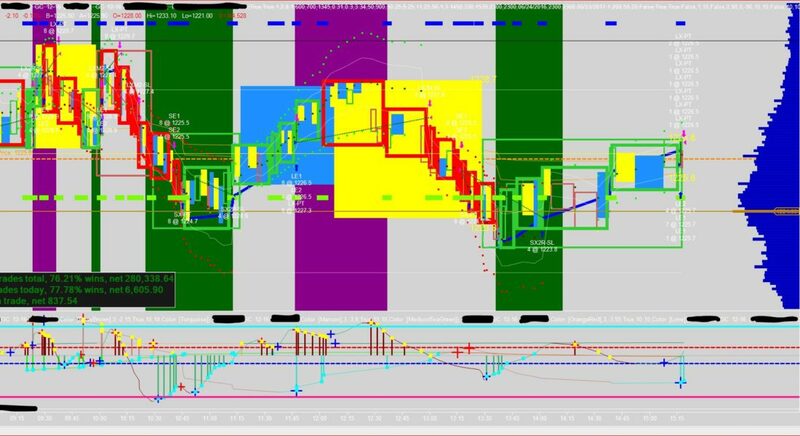 It uses a conservative money management approach that to ensure that losses are limited. 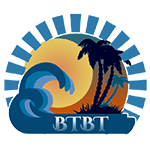 All trades are optimized to have the highest probability NINJA TRADER entry and exits. 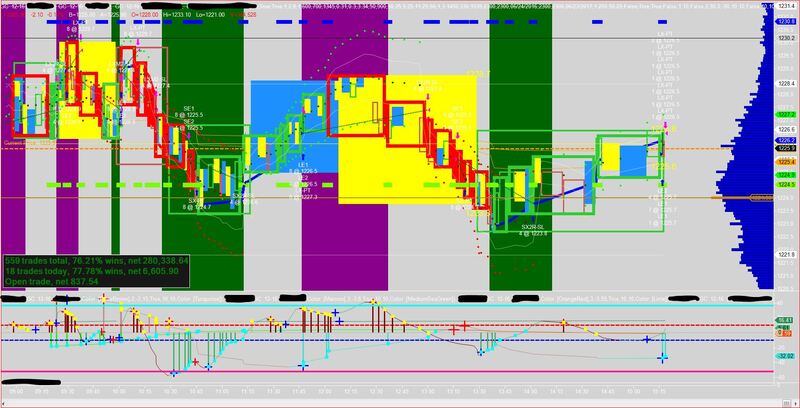 It is fully automated trading with preset profit targets and stops. 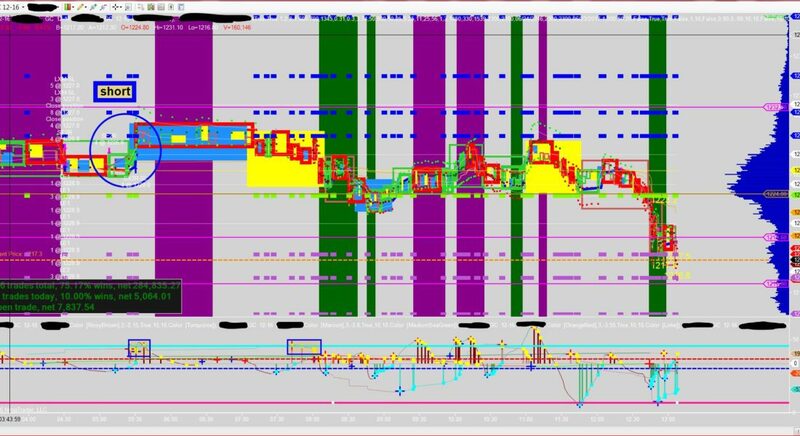 Users can adjust position sizing to their particular preferences using the NINJA TRADER platform. 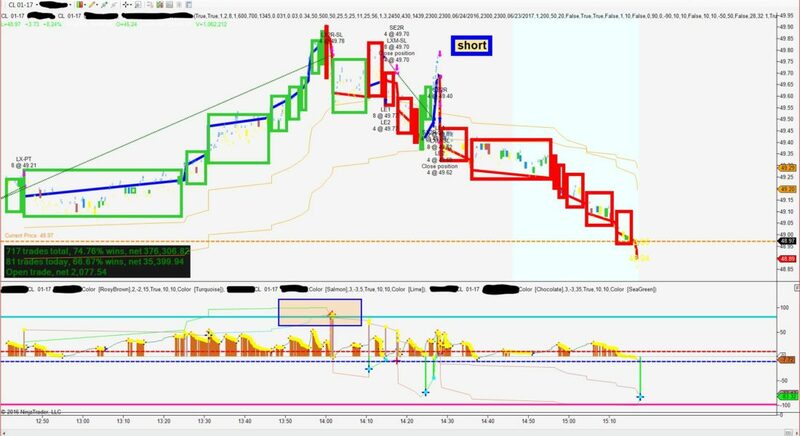 Within the system, entry orders are stop orders and exits are limit orders. 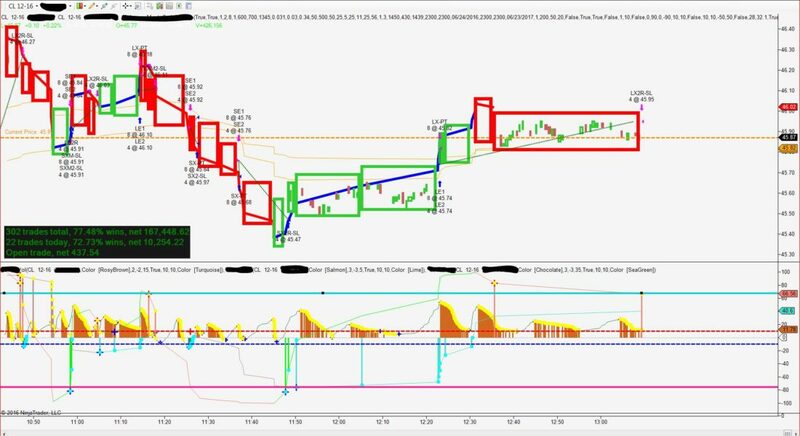 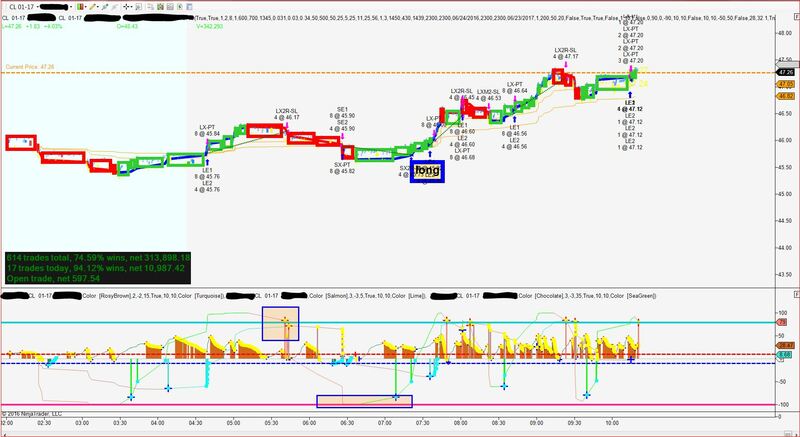 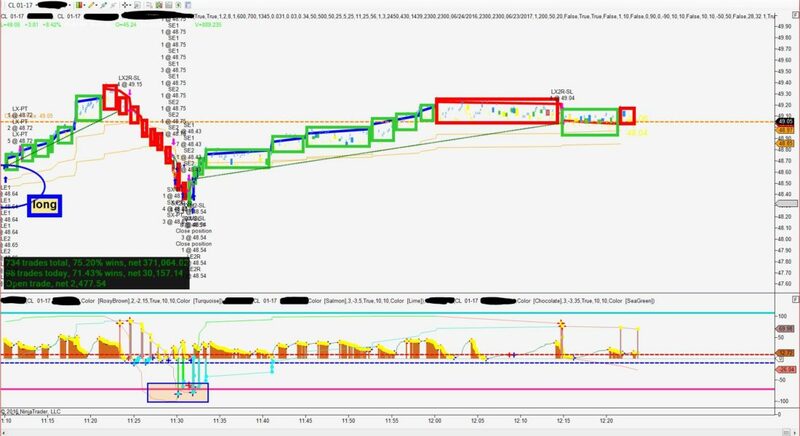 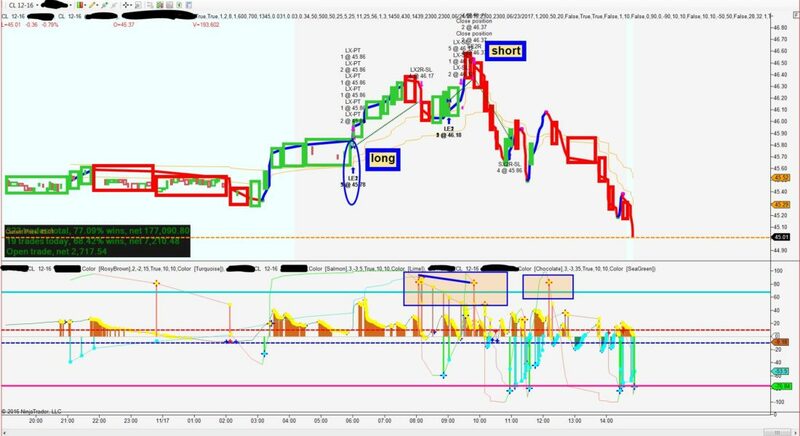 The NINJA TRADER system has a maximum daily loss shut off, present profit targets, stops and fast exits to close a position of the market conditions change. 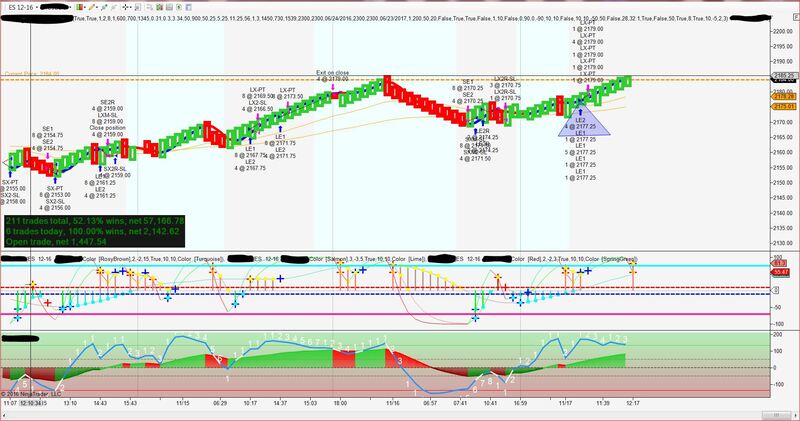 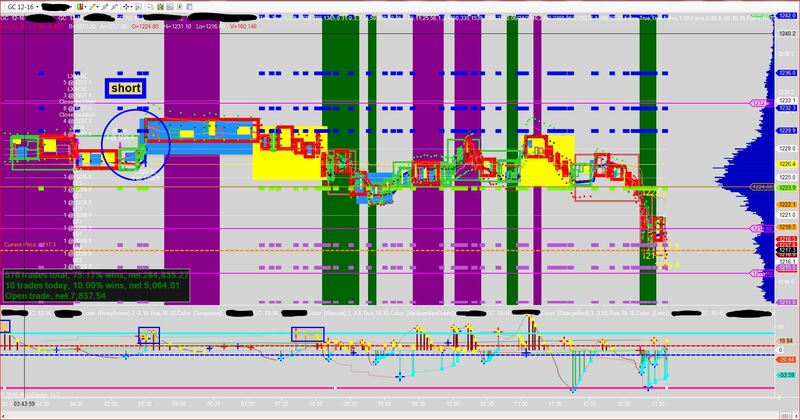 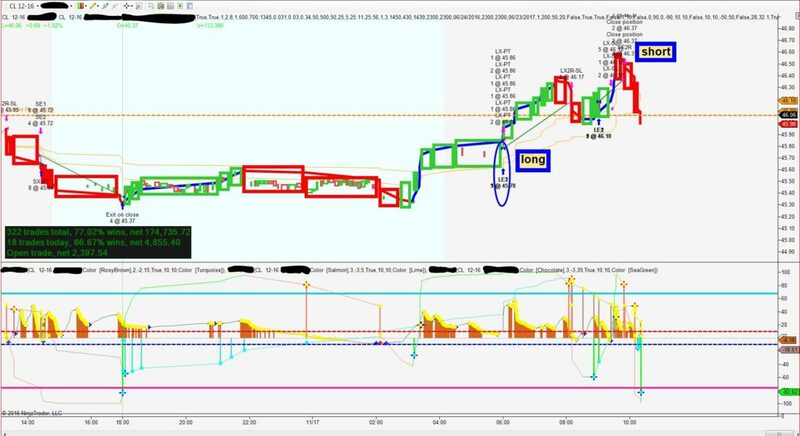 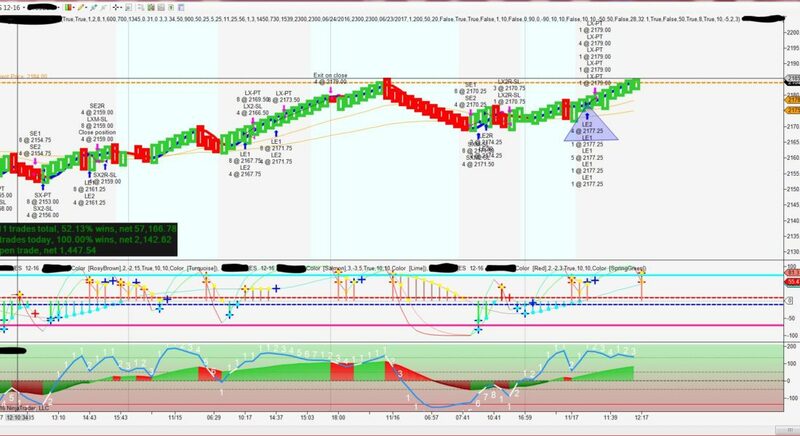 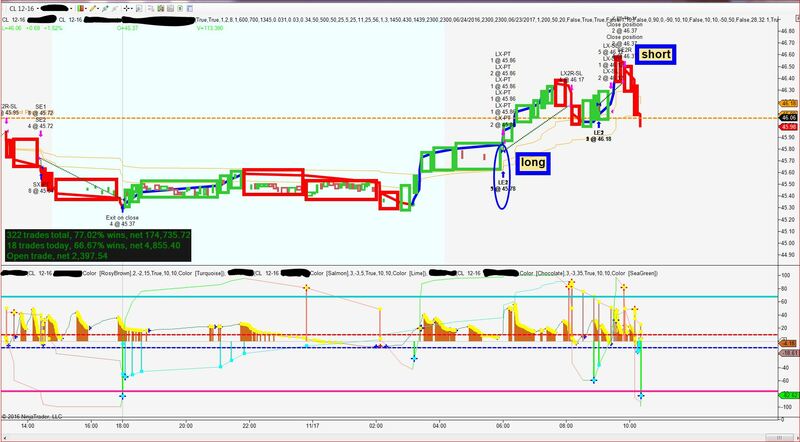 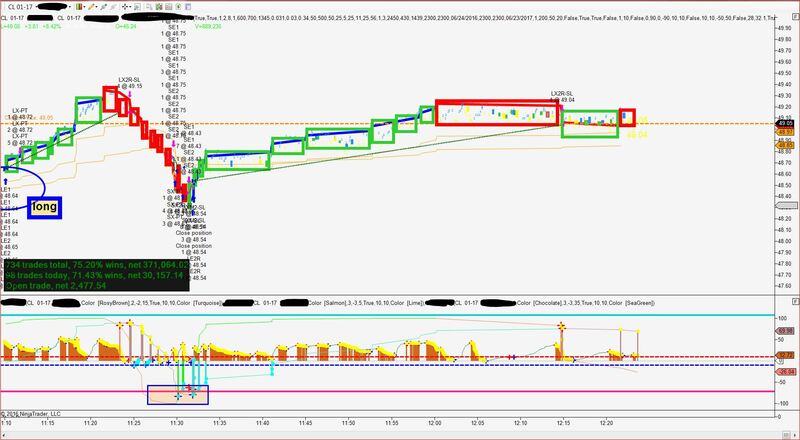 This is a great scalping system for ES mini, crude oil and other markets.